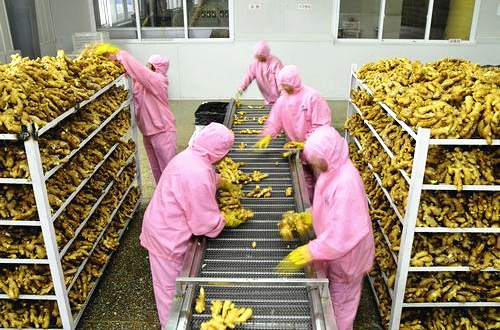 Anqiu Tailai Foods is an leading manufacturer of fresh ginger and air dried ginger, which is founded 2003 and located in Anqiu city of China. 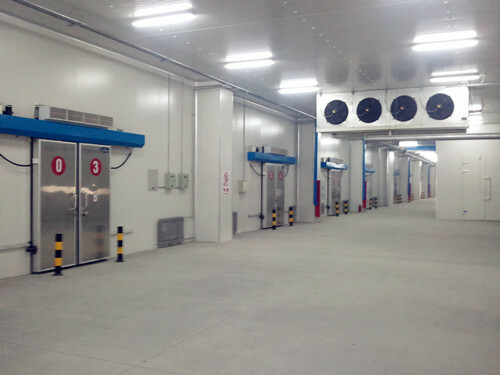 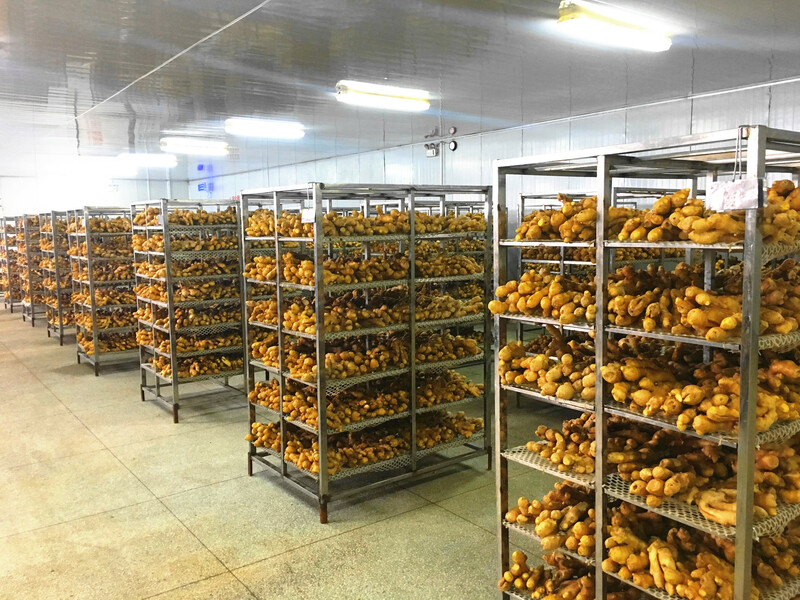 Now Anqiu city has been the largest production and wholesale center of ginger and garlic around the worldwide areas. 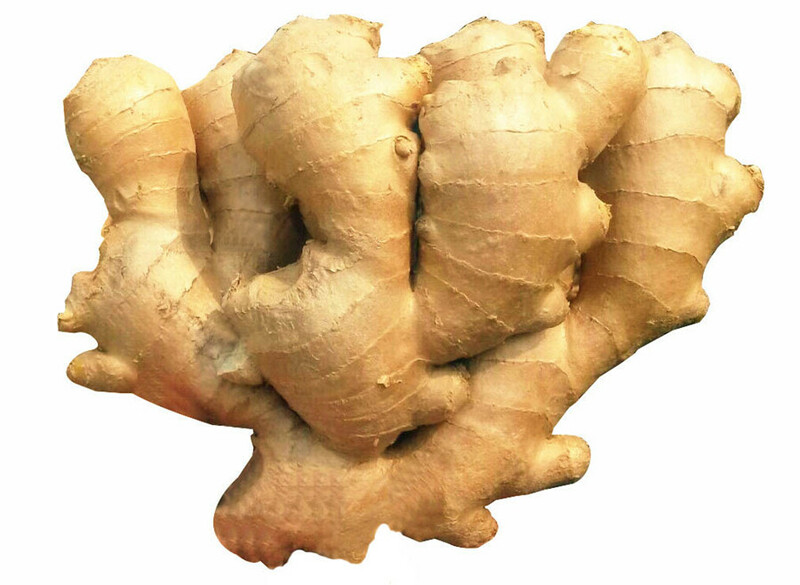 Low temperature cause inventory reduce, ginger price is stable. 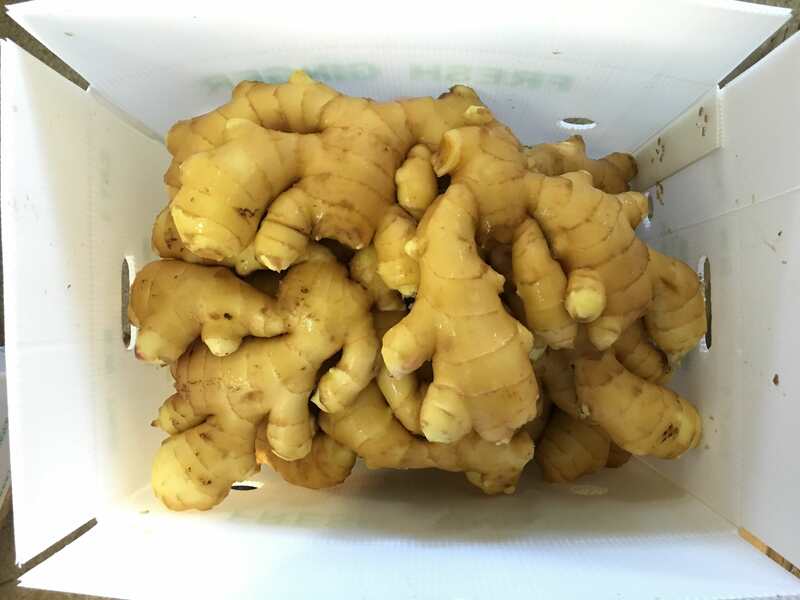 Recently, the temperatures in Shandong areas have broken new low, not many farmers would like to sell their ginger continuously, local buyers purchase on demand; the demand from overseas markets is still big, even the whole trading volume decreased slightly in China; but the price of ginger is strong and the market is stable. 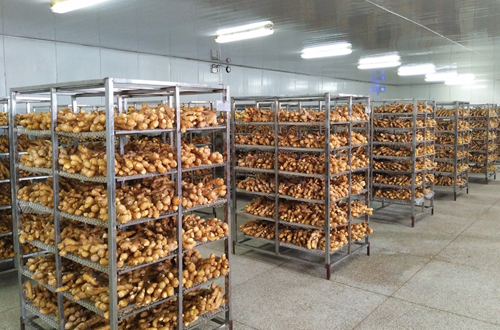 In the IMC market now selling ginger are from Shandong, and the farmers stored in the cellar of ginger, ginger in Shandong has not yet officially listed. 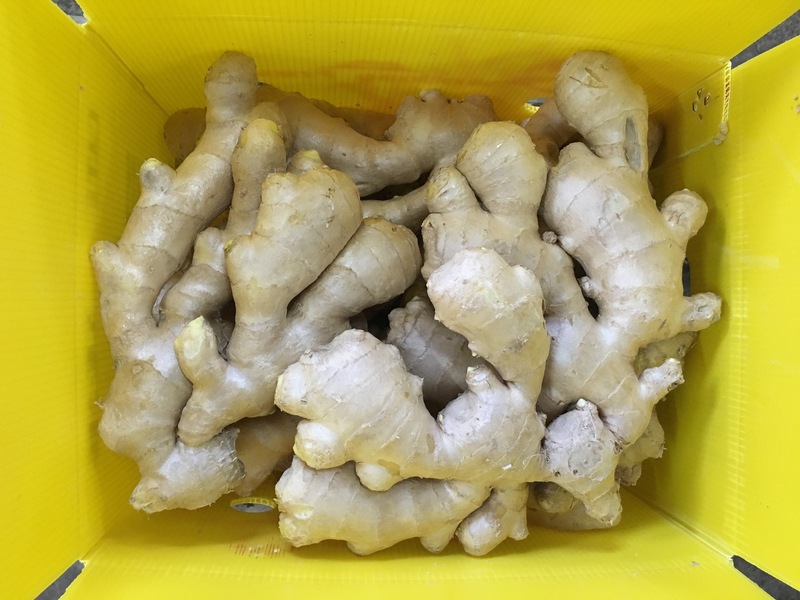 This week, the price of ginger rose considerably, and ginger didn't belong to the essential dishes of life, so the demand for ginger was reduced after the price hike. 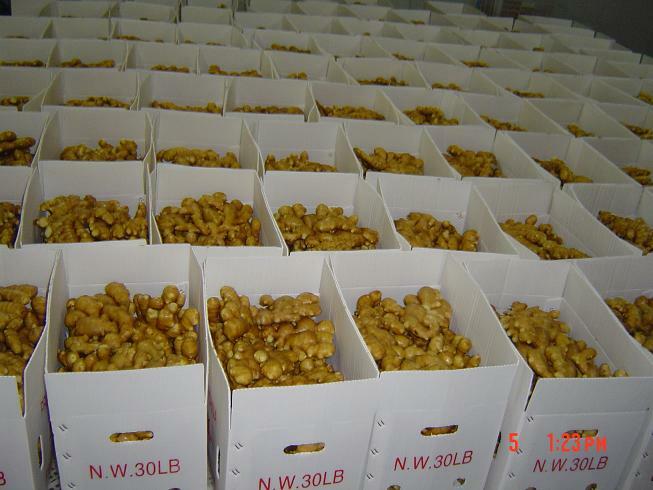 According to the merchant, 5-6 tons were sold a day last week, and only 2-3 tons per day this week. 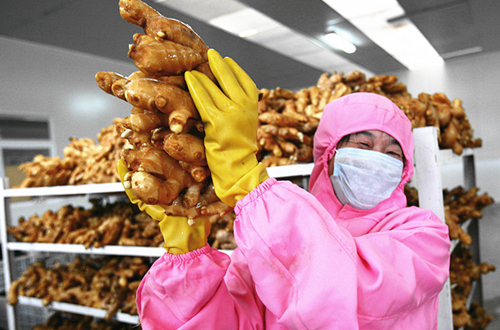 In October, the fresh ginger in Changyi and Anqiu are ready for harvest, so farmers are quite busy digging them out of the soil. 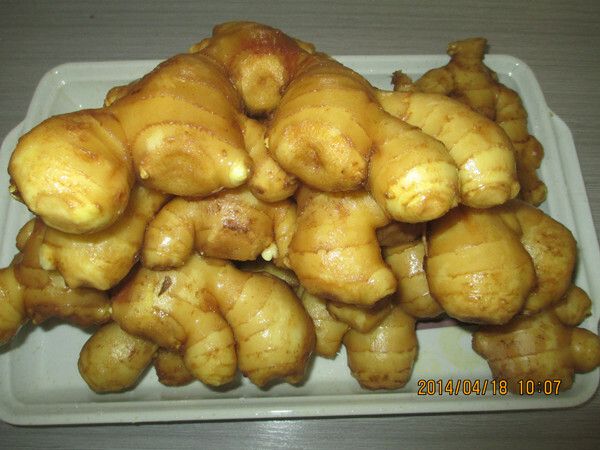 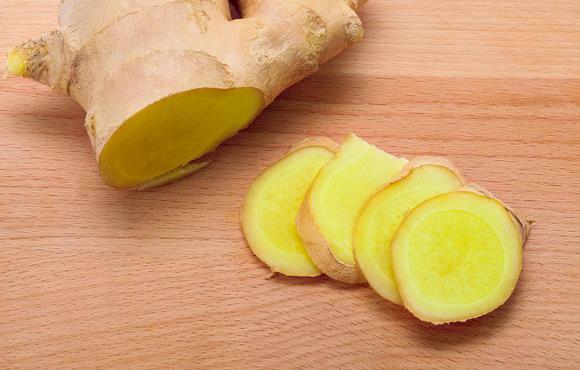 Recently, the prices of yellow ginger and fresh ginger both doubled. 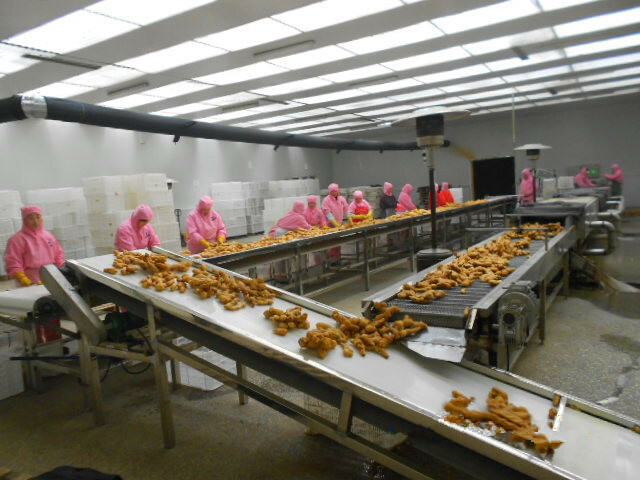 Experts in the industry said that this was caused by a sudden change in demand and supply. 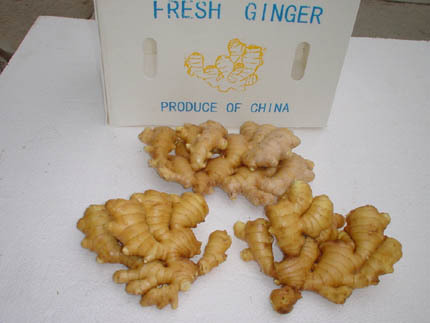 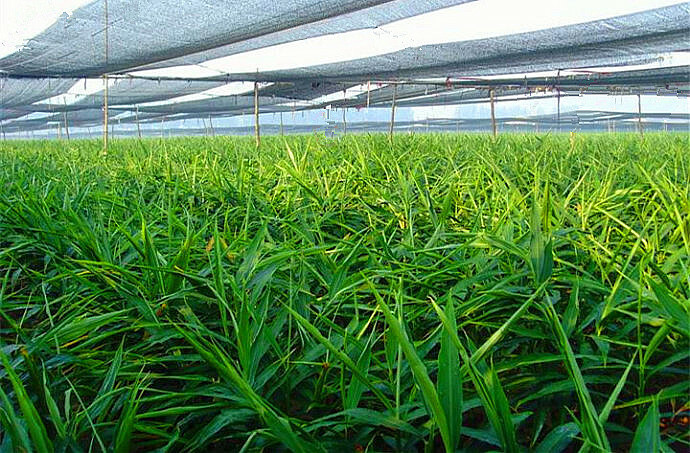 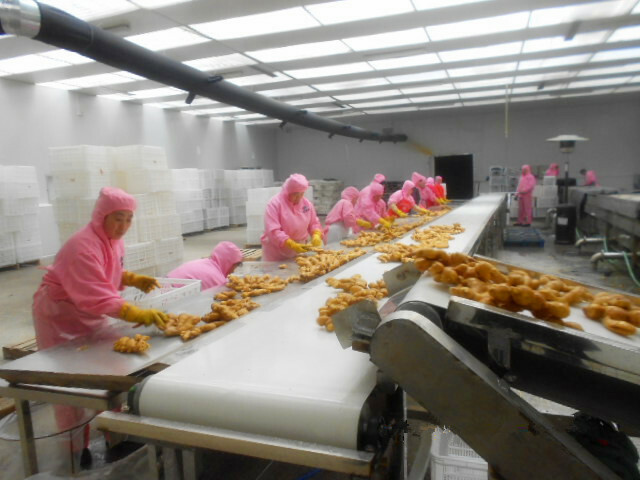 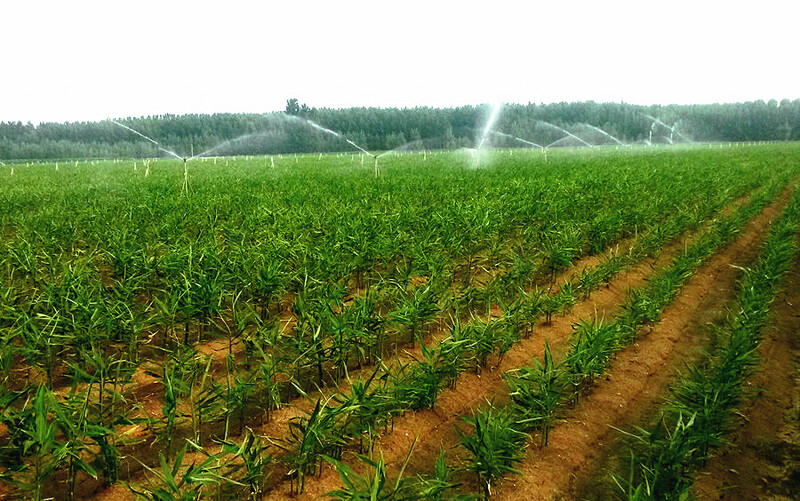 However, this year the total cultivation area of ginger has increased, so the price is unlikely to be very high. 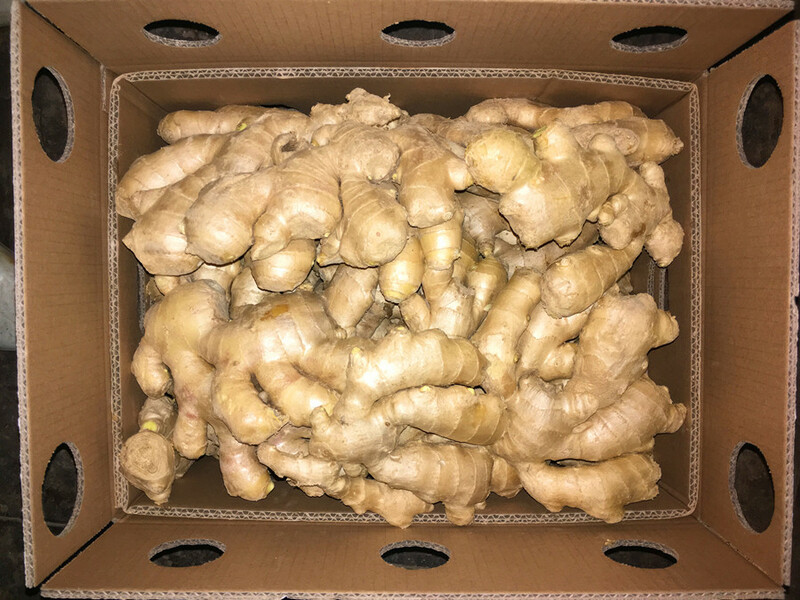 The new ginger export season has already started. 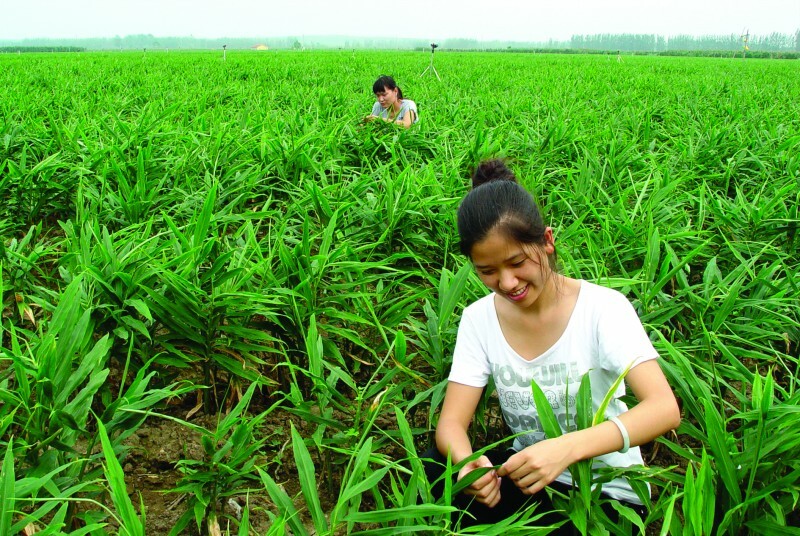 The export market appears to be stable. 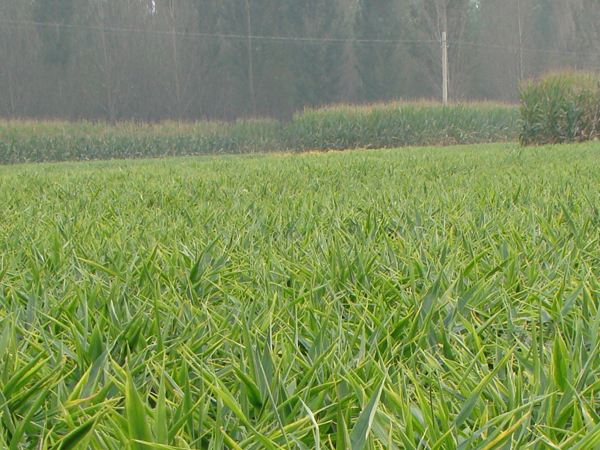 The current European export price is similar to last year's. 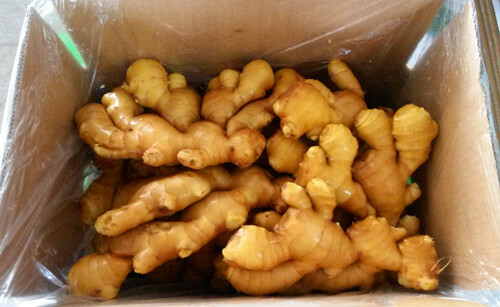 In Anqiu, a small part of the ginger production has been affected by the weather this year, but overall, the influence is not that big.